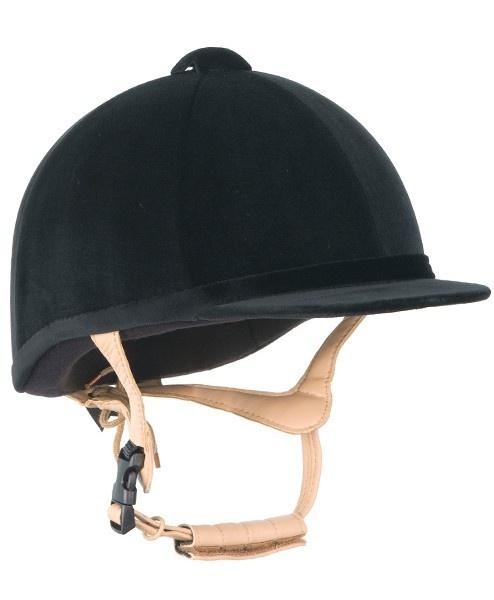 Designed for the showjumper, the Grand Prix Riding Hat is low profile modern and lightweight, ventilated Glass reinforced shell, covered in fine rich and durable German velvet. The harness is made from the softest padded leather. Black, Navy. 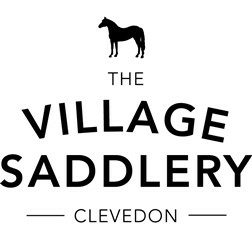 Kitemarked to PAS 015 1998, BSEN1384 1997.